In some instances, nose surgery can be used to correct a deviated septum. In this particular case, the surgery will improve an obstructed airway to help airflow and breathing. Cosmetic nose surgery can make you look (and feel) better. 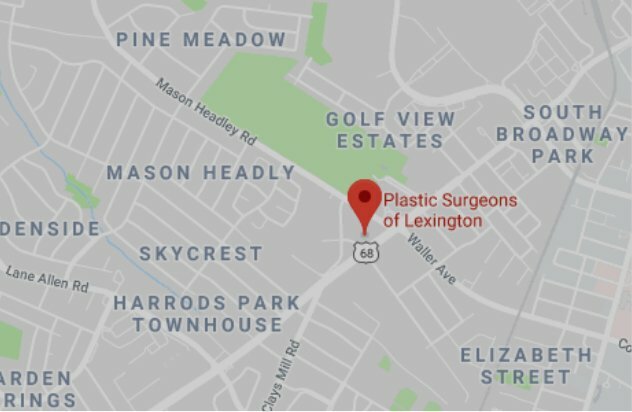 If you are interested in finding out if cosmetic nose surgery is right for you, call our office at (859) 276-3883 to schedule a consultation. We will talk you through the process and help you understand exactly what to expect.